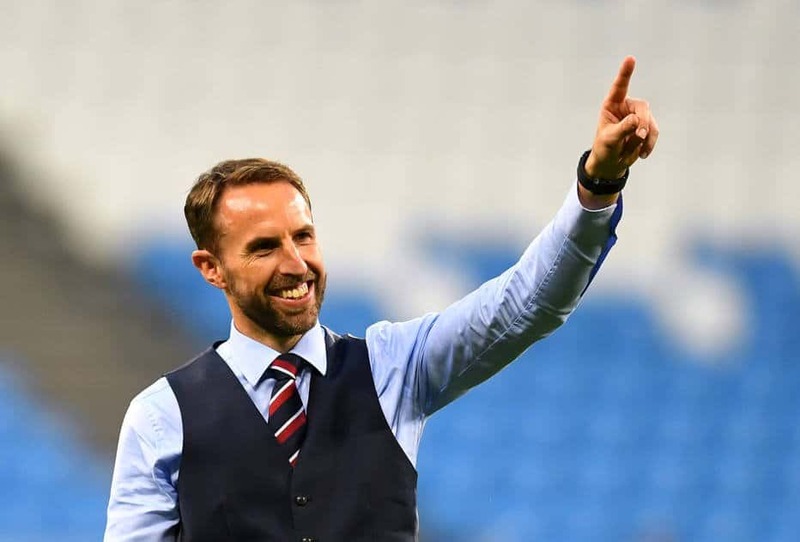 The good work of Gareth Southgate in the World Cup in Russia – took England to fourth place, a position that was not obtained by the country since the 1990 World Cup – will continue in the selection for much longer than the already successful. That’s what the president of the Football Association of England (FA), Martin Gleen, wants in an interview with Sky Sports TV on Thursday. “Gareth was excellent and we would very much like him to stay until much longer than 2020,” said the English agent, thinking of continuing Southgate’s work until the disputed 2022 World Cup in Qatar. The coach’s contract, signed in November 2016 to replace Sam Allardyce, goes into the Eurocopa competition two years from now – the final will take place in several countries and the semifinals and finals will be played at Wembley Stadium in London. “I think we both want it, but now he’s on vacation. Let’s set that up when we return to London,” Martin Gleen said. “He built a job that we can follow and is motivated, as is his (assistant) Steve Holland. One of the strongest things he said after the defeat to Croatia (in the World Cup semifinals) was that the work was not finalized “. At the age of 47, Gareth Southgate played for England as a midfielder in the 1990s – famous for losing a penalty shootout against Germany in the 1996 Euroleague semifinals in England. As coach, he has already led Middlesbrough and the English Under-21 team.